We produce commercial pilots that can apply their skills across the entire aviation sector. The holistic experience we provide trainees means more one on one time with our experienced pilots, smaller class numbers and access to world-class instructors and resources. Waikato Aviation offers a full-time two year training course. 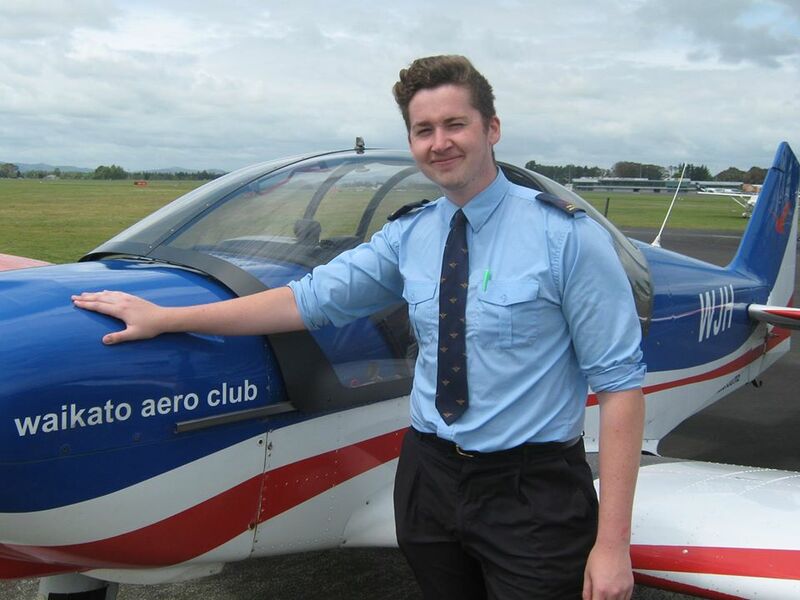 Successful completion of this course earns the New Zealand Diploma in Aviation. PPL Theory subjects or equivalent. Students need to be competent in spoken English and meet the requirements of the Civil Aviation Authority of New Zealand. programme and prior to programme start date to achieve this. We are currently accepting applications and conducting interviews for 2017. 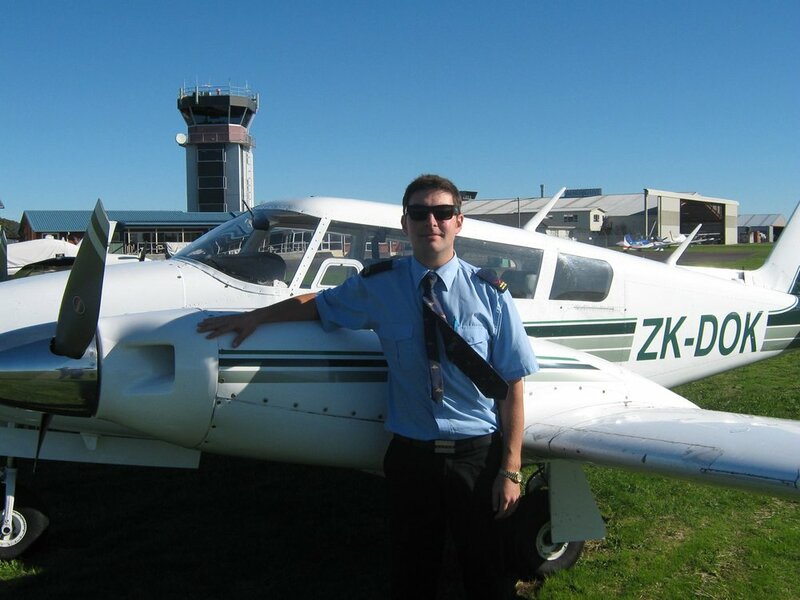 The NZ Diploma in Aviation (Level 6) provides flight training up to a Commercial Pilot Licence with an Instrument Rating and a NZQA Level 6 Diploma including the qualification required to become a C-Category Flight Instructor. 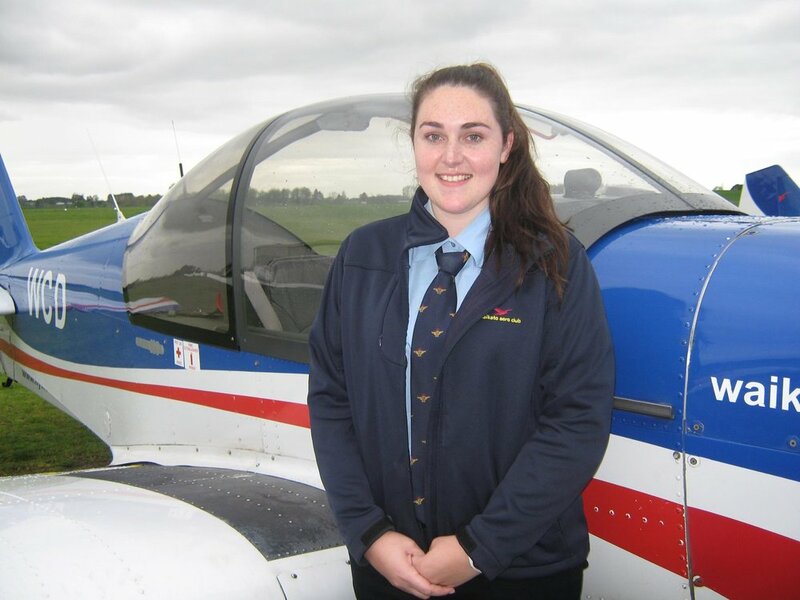 Waikato Aviation really took care of my training, there was awesome attention to detail and I didn’t become a number lost in the system. My training was tailored to suit my progression. I found the funding was easy to deal with and I was updated fortnightly, where it’s going, how much is remaining and what is left in terms of flying hours and how that lines up with the club syllabus, so there was no nasty surprises.